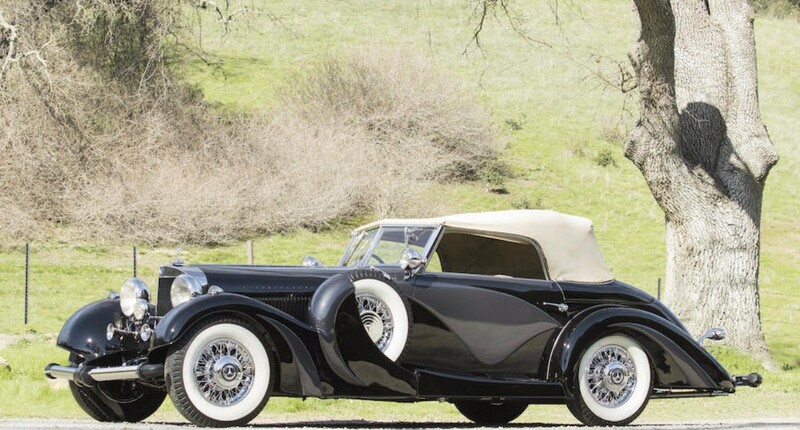 We’ve featured a Mercedes-Benz 630K before and this car has much more attractive body work – from Jacques Saoutchik of all people, the man responsible for some of the most sought-after designs to ever come out of France. 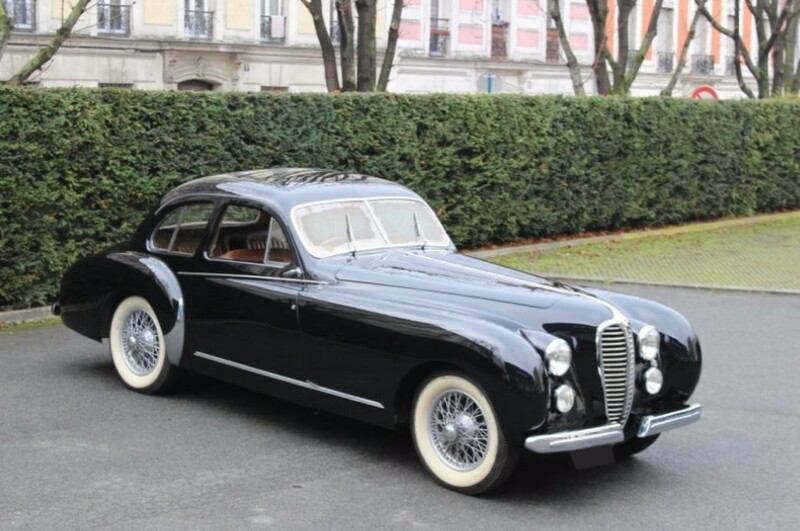 The 630K was the new name of the Mercedes 24/100/140 after the merger of Daimler and Benz. Power here is supplied by a 6.2-liter supercharged straight-six – it puts out 100 horsepower normally and 138 once the supercharger is engaged. The “K” variant of the Typ 630 is the short-wheelbase version. Top speed was over 90 mph. 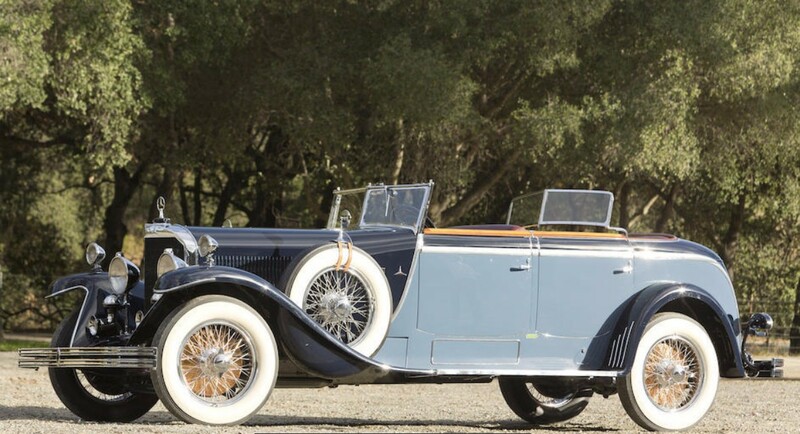 Only 267 Model K Mercedes’ were produced between 1926 and 1932. 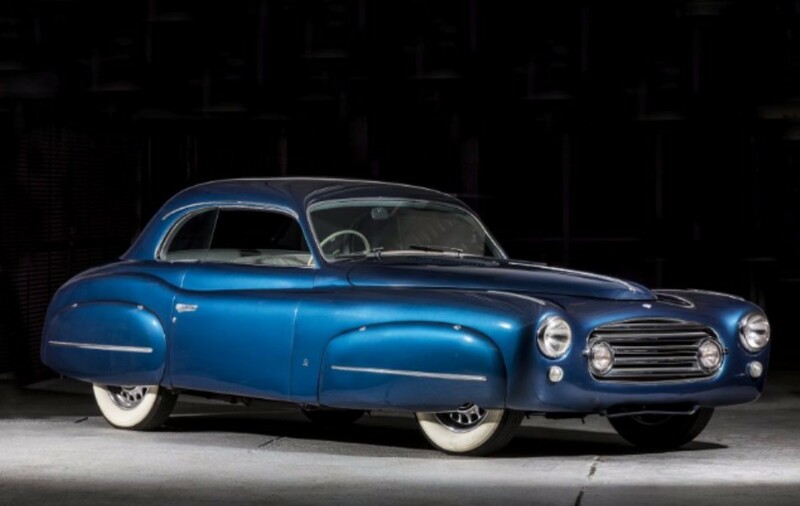 The early history of this car is not known, but it is believed that it has been in North America for many years. 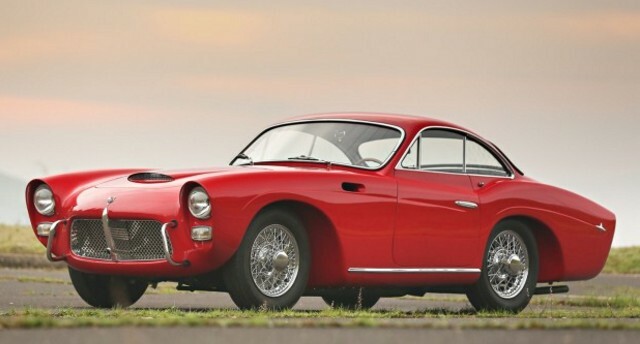 It was restored a while back, but not widely shown, meaning it is eligible for most major car shows. 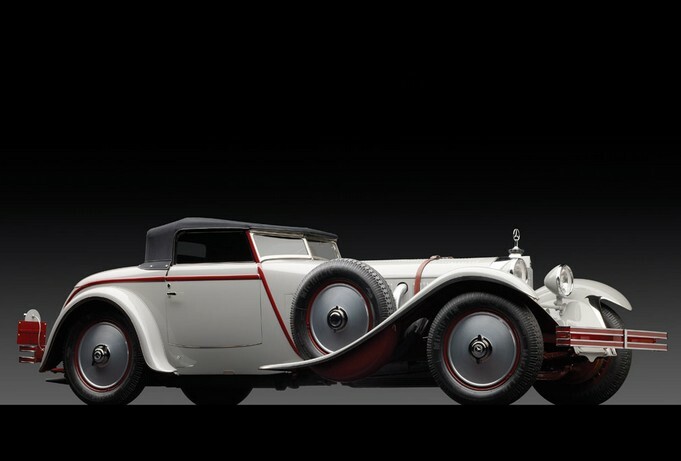 It’s a rare treat – Saoutchik body on a high-performance Benz chassis. It should bring between $1,000,000-$1,300,000. Click here for more info and here for more from this sale. Whoa. Every once in a while (and seemingly more and more often as of late) a car comes along that just shouldn’t exist. It’s so rare and it looks like something out of a black and white photograph that it just can’t be real. 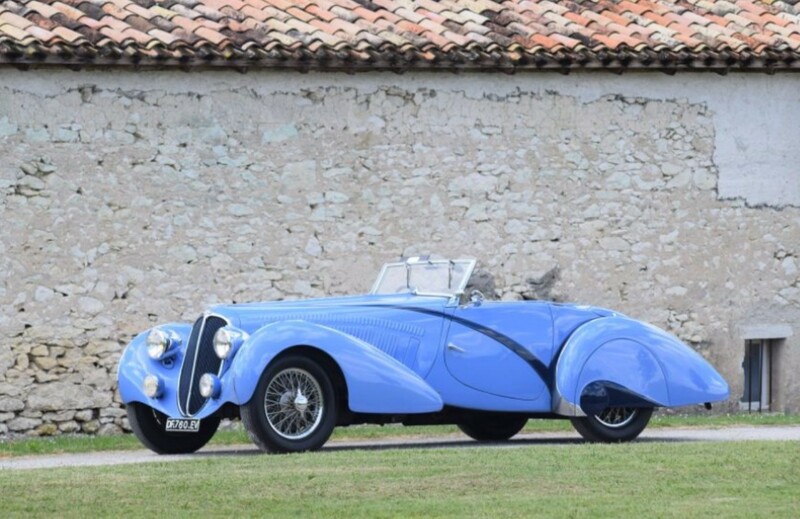 Cars like this only exist in private European collections. And only 60+ years ago. But no, here it is. 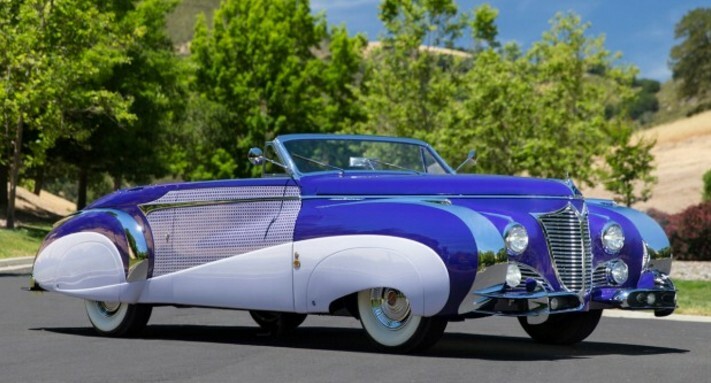 This car won Best in Show at the 2012 Pebble Beach Concours d’Elegance. This car was also displayed at the 1929 New York Auto Salon. A lot of people have seen it in person. We’ve actually featured another Mercedes-Benz 680 (here) if you want to read more about the evolution of the model. Here’s some specs on this car. It uses a 6.8-liter straight-six with the pedal-controlled supercharger. That is: it made 120 horsepower when cruising around and 180 horsepower when you matted the throttle, engaging the “Kompressor.” It has top-of-the-line mechanicals for 1928. But then there’s the body. 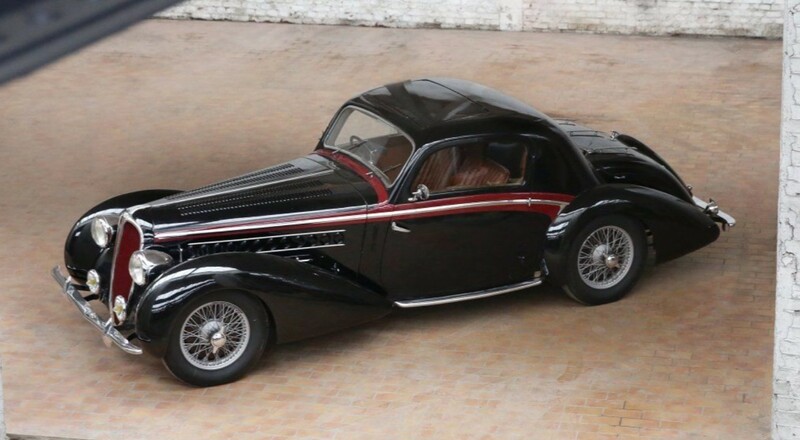 It’s low slung and designed by one of the top coachbuilders of the era: Saoutchik of Paris. The interior is lizard skin. 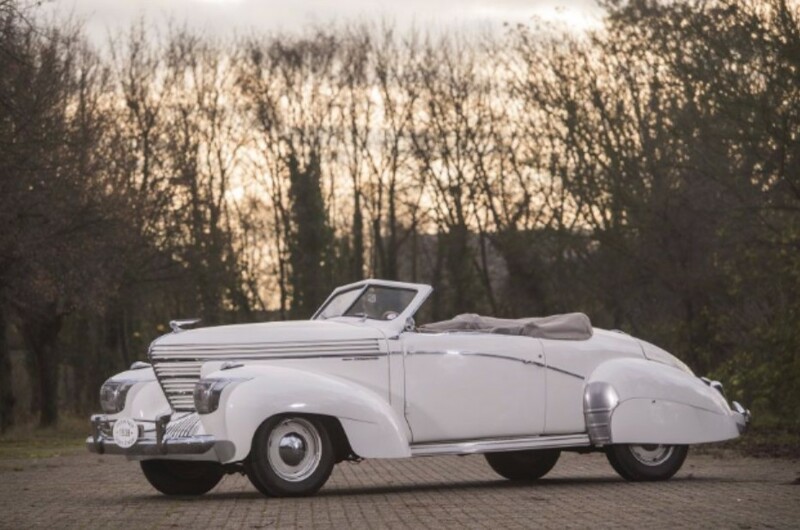 It was ordered by the wife of a wealthy American and by the time the car was completed, the couple was broke. 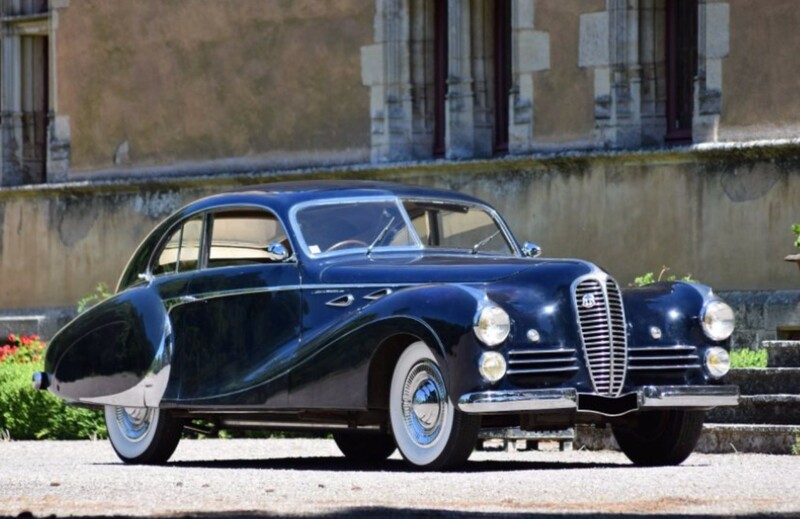 It sat in a New York showroom before it was sold to a young Standard Oil executive. There’s a pretty cool story about it that I won’t reprint here, but you can read about it on RM’s website. The car was parked in 1952. 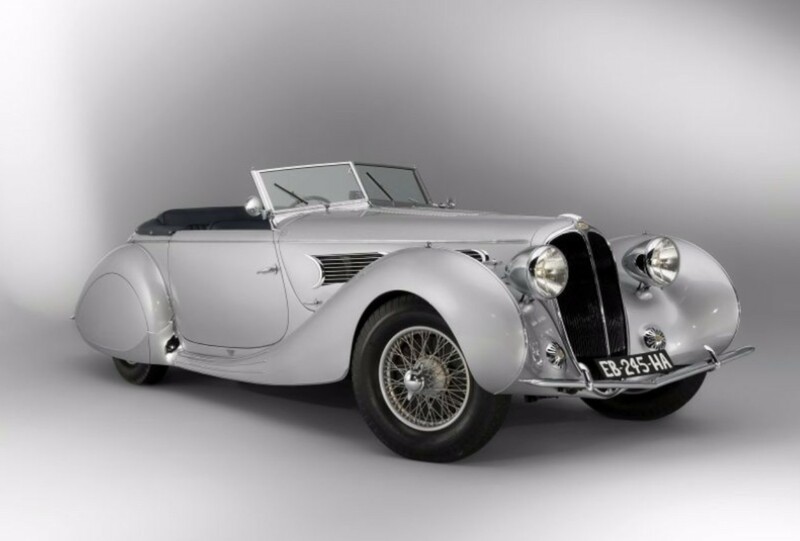 It was restored for the first time in 1980 and in 1986 it was placed in a museum where it remained until 2006 (the first time it left ownership of the original family). 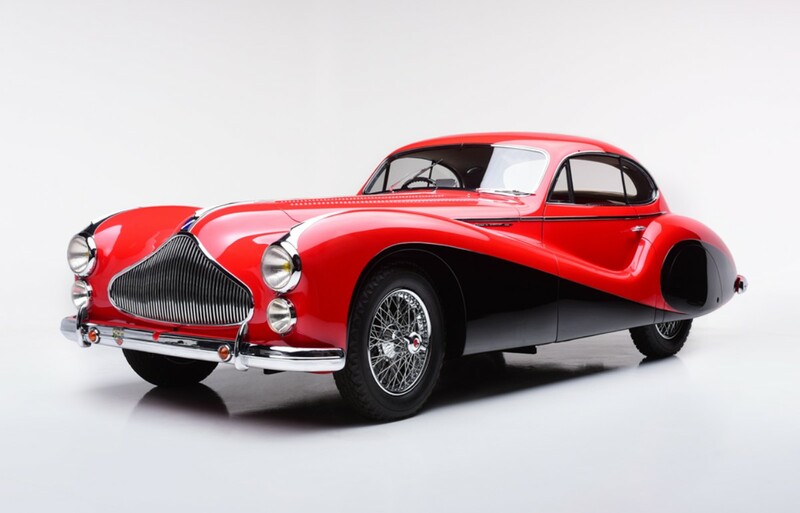 The current owner bought it in 2008 and had it fully restored – with brand new lizard skin interior. 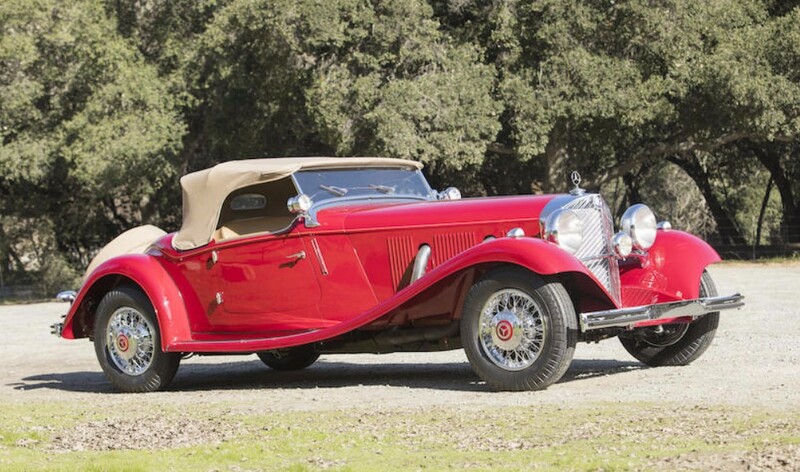 Only 124 Type S Mercedes’ were built. 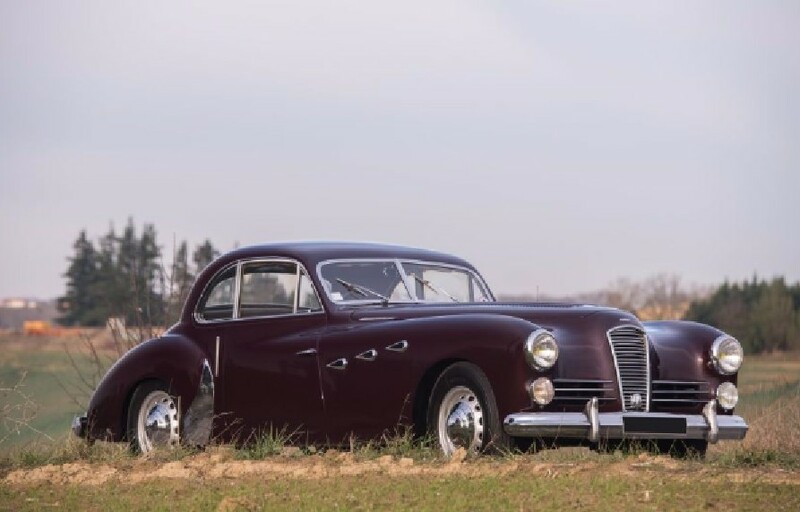 Only three had short-windshield bodies from Saoutchik. Of those three, this is the only one left. 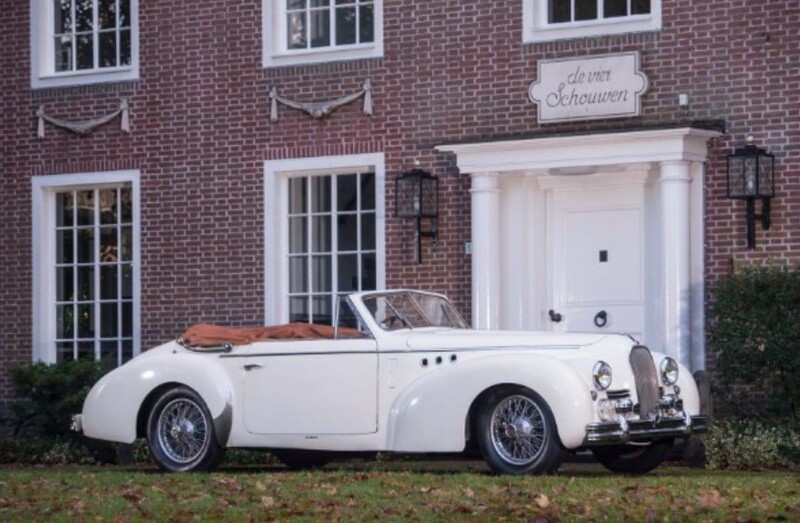 In order to bid on this car, you have to tell the auction house prior to the sale. That’s a solid hint that it is expected to bring an insane amount of money. Click here for more info and here for more from RM in Monterey. Update II: Not sold, RM Sotheby’s Villa Erba 2017.